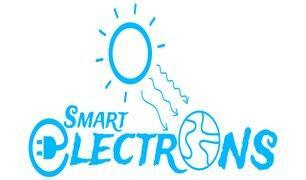 Smart Electrons Ltd - Electrician based in Witley, Surrey. Smart Electrons Electrical Services - A company with tradition. Welcome. We are providing full electrical domestic & commercial services, specialising in all aspects of electrical services. Our company has grown into a highly reputable and successful contractor undertaking diverse projects across all sectors. All work to the standards required within the I.E.E. wiring regulations (B.S.7671). Give us a call now on 0751 429 1684. We will sort you out.